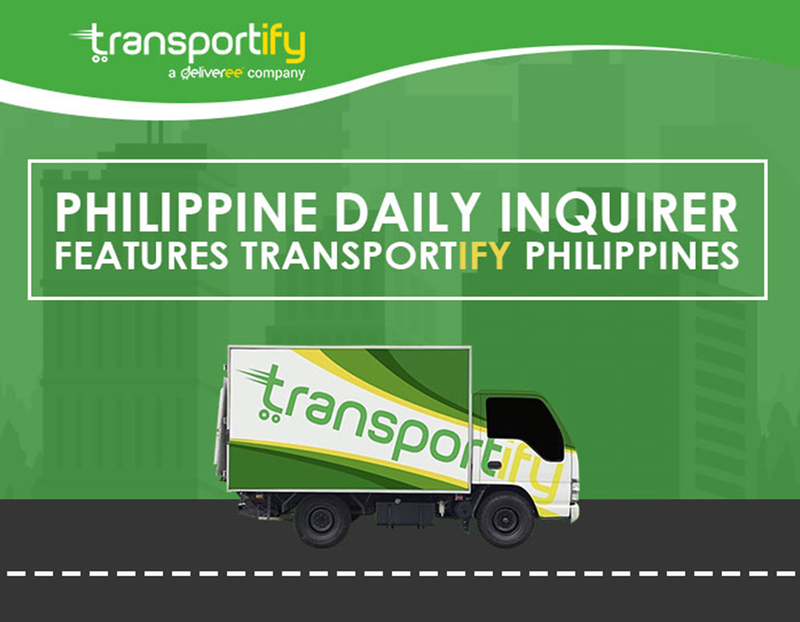 On September 10, Philippine Daily Inquirer’s online news website inquirer.net published a business article featuring Transportify Philippines. In the article titled Transportify aims to make life easier for SMEs, the locally-renowned publication and news website discussed how the on-demand delivery service provider contributed to the growth of small-to-medium entrepreneurs (SMEs). Transportify’s Head for Sales and Marketing Noel Abelardo and Head of Operations Paulo Bengson were also interviewed for this article. The article introduced Transportify as a logistics support app that first started in Thailand back in 2015 under the name Deliveree. 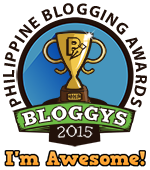 There was even a brief description on how Transportify Philippines’ web and mobile app works. It also mentioned some of the vehicle model options available such as Sedan, Hatchback, MPV/SUV, L300, and 4 and 6-wheeler trucks, including the price range and extra services. Because of the number of benefits SMEs gain from making Transportify their 3PL partner, larger enterprises are now using the Transportify app. 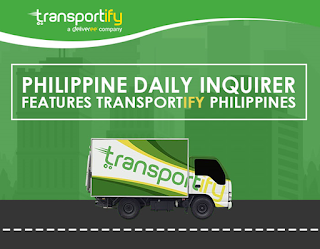 With its market stemming from individual personal senders, to SMEs, and to larger enterprises, Transportify has clearly grown during its establishment in the Philippines. Now, Abelardo and Bengson said that they are planning to add more features to the app to further revolutionize delivery services in the country. Furthermore, there are also plans to expand throughout Southeast Asia where logistics needs are high.